Start saving for Back to School! 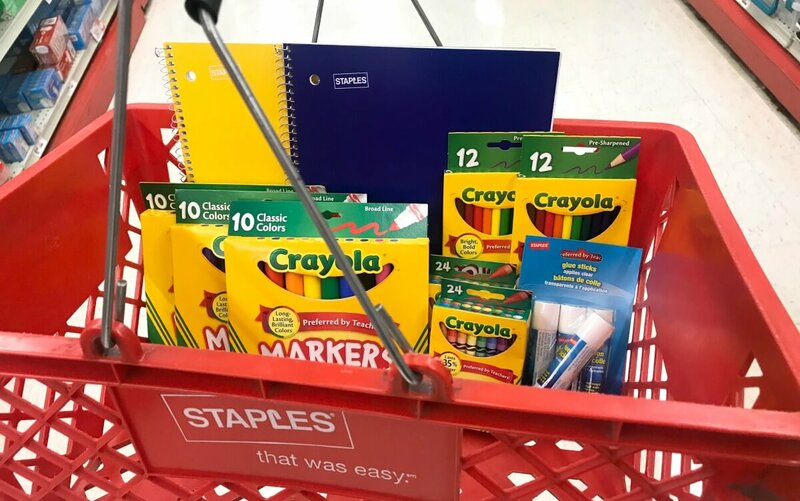 Staples already has some deals coming your way starting Sunday, 6/24! See if there is anything that catches your eye! What’s HOT on LRWC NOW!